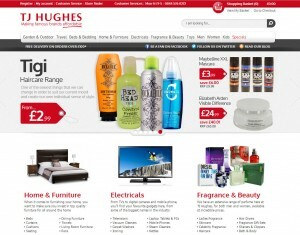 Digital agency YOMA has built a new e-commerce store for Liverpool-based discount retailer TJ Hughes. TJ Hughes, which first opened its doors in 1925 but did not begin trading online until 2009, started working with Liverpool's YOMA late last year. The site has been completely resigned and moved to the Magento platform. 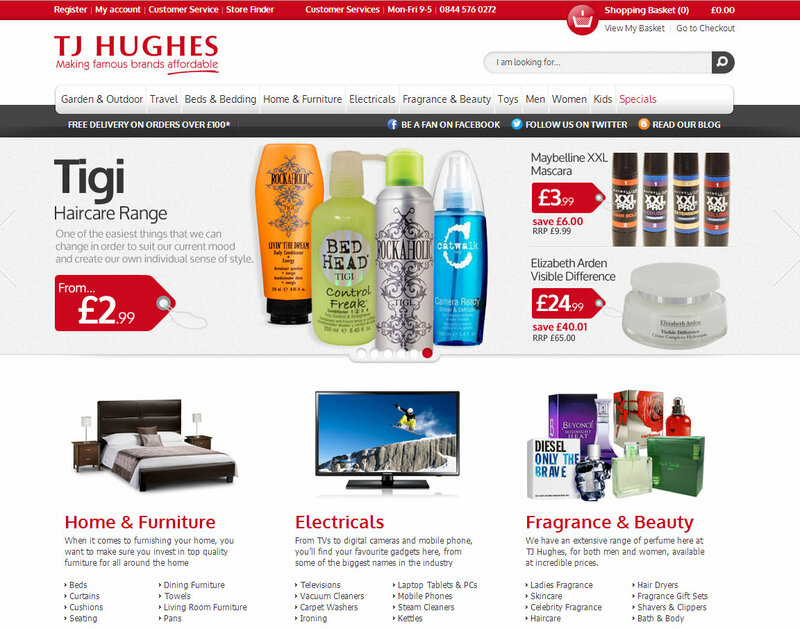 Martin Fisher, head of eCommerce at the retailer, said: “The launch of the new website marks a new chapter for TJ Hughes online. eCommerce is now a huge focus for the business and is key to the continued success of the TJ Hughes brand in the future. Alex Ormandy, commercial director at YOMA, added: "Our creative, technical and integration teams worked collectively with TJ Hughes to successfully deliver a website that portrayed the business’s vision and ambition for the future." Launched in 2006 by Danny McCann and Paul Walsh, YOMA has added eight new staff over the past 18 months and now stand at a total workforce of 26. Current clients include Zoggs, Tessuti and Function 18.